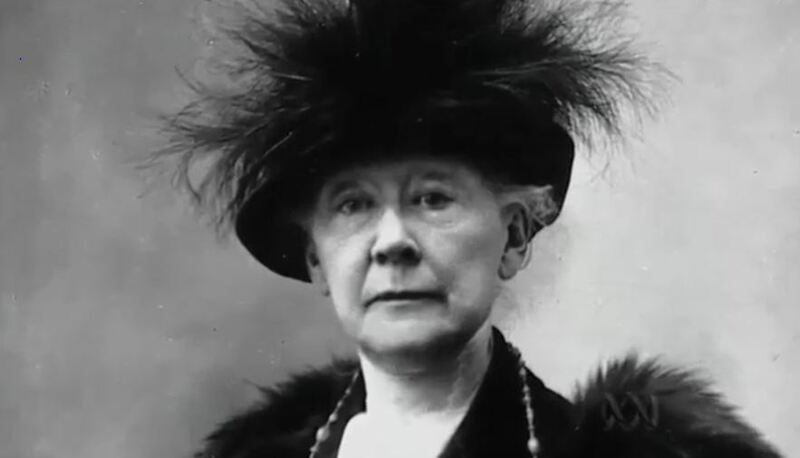 Born on May 22, 1844, in Allegheny City, Pennsylvania, Mary Cassatt was one of the leading artists in the Impressionist movement of the later part of the 1800s. Moving to Paris, her home for the rest of her life, she was befriended by Edgar Degas. After 1910, her increasingly poor eyesight virtually put an end to her serious painting, and she died in 1926. Her new work drew criticism for its bright colors and unflattering accuracy of its subjects. During this time, she drew courage from painter Edgar Degas, whose pastels inspired her to press on in her own direction. 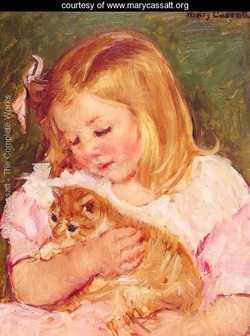 Her admiration for Degas would soon blossom into a strong friendship, and Mary Cassatt exhibited 11 of her paintings with the Impressionists in 1879. The show was a huge success both commercially and critically, and similar exhibits were staged in 1880 and 1881. Shortly thereafter marked a dormant period for Mary Cassatt, who was forced to withdraw from the art world to care for her ill mother and sister. Her sister died in 1882, but after her mother regained her health, Mary was able to resume painting.